New testimony today from a senior electrical design engineer! We’re glad he decided to share his experience with us. Are you ready to follow him for 1 day? You still can send us your testimonies by mail! “As a Senior Electrical Design Engineer, I am often involved in the development life cycle of electrical systems design and implementation, which include brainstorming, designing, manufacturing, testing and maintaining phases. Irrespective of the field, whether it is an automobile company or a hospital, an educational institution or a power station, I always try to keep my designs updated with the latest developments in the field of electrical design and technology. 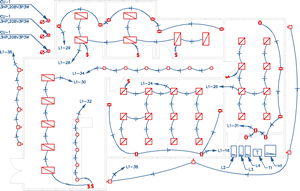 Design Master Electrical is an electrical building design software that runs in CAD software. 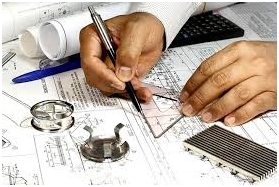 It integrates the drafting and calculations necessary for an electrical design.